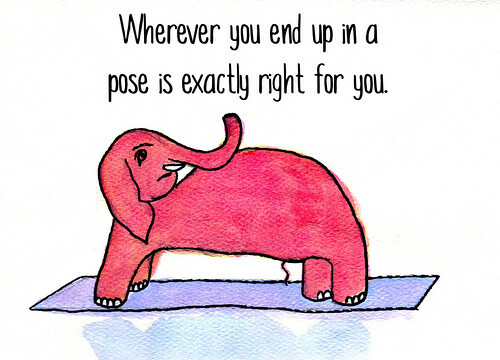 Today’s wisdom is that wherever you end up in a pose [Asana] is exactly right for you. No forcing, just being. Never force your body into a position that causes pain. Our bodies all move differently because of how our bones are connected. 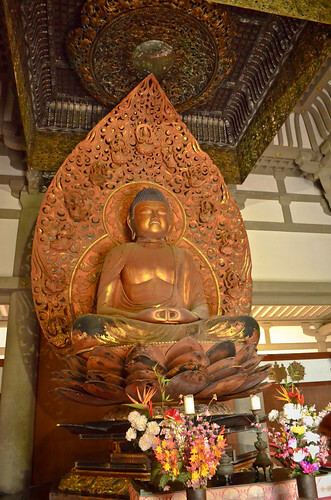 One person may be able to do full Virasana aka Hero Pose [sitting between the feet] while others may need a variation [sitting on their feet, a cushion or blocks] because of ankle or knee pain. I know it can be hard to be content, and you’ll want to do some of those amazing poses full on, but your body’s wellness is more important. You will still be able to experience tremendous shifts in your body, mind, and heart while focusing on your safety and wellbeing. Never force a pose, or else you can cause yourself an unnecessary injury. Be humble, explore the boundaries, and see what your body can do. Move with care, have gratitude, and maintain and appreciation of all it can do for you. You can thank your body by taking care of it in return. 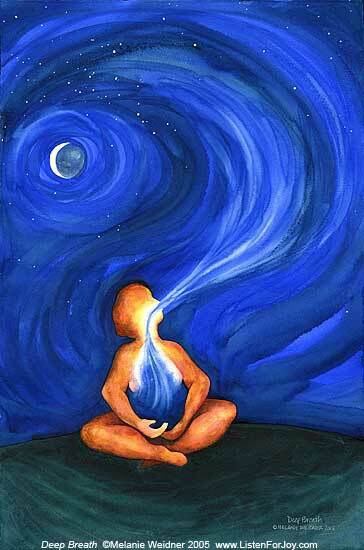 One of the most valuable bits of yoga advice for any level of yogi is that your breath is your companion. It’s the one thing that is always with you, and can guide you both on and off the mat. If your breathing is strained or shallow on the mat, you’re probably pushing yourself too hard and need to back off and soften the pose a little. Listen to your body’s natural queues so you don’t injure or strain a muscle. Off the mat, perhaps you’re feeling stressed. Take a few moments to breathe deeply to focus and ground yourself. If you’re anything like me and keep a daily yoga practice because you love how you feel after a practice and or suffer from mental illness, then you can understand the need to ensure that you move safely and don’t injure yourself. If I personally miss more than a day or two I start feeling manic and depressed, hence the near daily yoga to keep me off any sort of anti-depressants. I listen to my breath and remind myself to move with “Sukha” [ease], fluidity, grace, and pay attention to what my body and my breath are telling me. Not to say anyone is perfect, I know I am not, and sometimes we end up with an injury on or off the mat…but do what you can to prevent it and your body will thank you in kind. 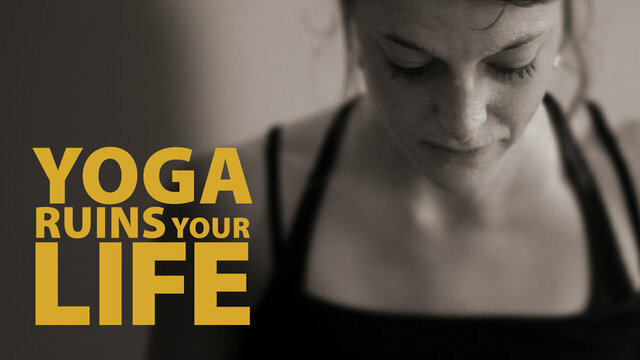 More yoga jargon explained. “Navel to the Spine” is another a verbal que used in yoga, as well as Pilates and strength training. When presented with this instruction we want to engage our core, by pulling in our abdominal’s. Remember just the abdominal’s only! I say that because you want to ensure you don’t create a “C” like shape with your body. You don’t want to slump forward, nor would you slouch your upper torso or tuck your pelvis. You just want to engage the abs by pulling them in with your muscles, not pulling them in by sucking or holding in your breath. Think of how you would pull in your abs if you’re trying to pull on a pair a slacks or jeans that could be a bit tight or ill-fitting, or perhaps you don’t want your tummy to stick out in a tight dress or skirt. When performed correctly this not only strengthens our abdominal’s, but also creates an integrated core of strength that supports our body. 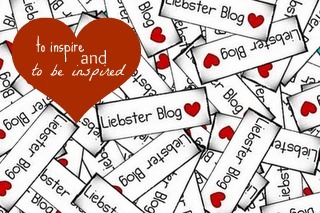 We can become a pillar of strength using our core to support our spines. We create stability with strong abs. We add to our freedom and range of movement, and create fluidity of our muscles throughout our body. I hope this helps to demystify some of the common jargon we hear out there. Richard Freeman who explains in 2:28 minutes how yoga will “ruin” your life. Yoga enthusiasts have a difficult time sitting on airplanes for example. it’s amazing what some of the people in this video can do.